If you're in north Cheshire, it's likely you'll be heading to the Warrington practical test centre to take your driving test. This test centre can be found on Festival Avenue in Orford, a little to the north of Warrington town centre. Around 5,000 candidates take their tests here each year—if you're planning on joining them, or just want to find out more about the test centre, read on. We've compiled information on directions, pass rates, test routes, as well as much more about Warrington. Located around 10 minutes away from the centre of Warrington itself, the test centre isn't hard to get to—especially given the closeness of A roads like the A49 and A50. If you'd like to take a look at Warrington test centre before your test, simply follow directions here. Exact test routes are no longer published by the DVSA; however, this won’t be an issue for you. You can get an idea of what might crop up on your practical by looking at videos of Warrington test routes on YouTube or by downloading our sample Warrington driving test routes. 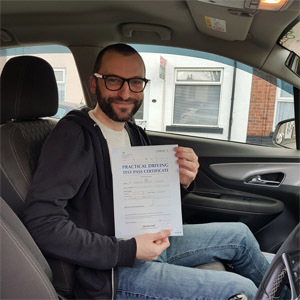 Additionally, whilst taking lessons with a local instructor, you'll be shown around the Warrington area and introduced to most—if not all—of the roads that will feature on your test. As such, you should be more than familiar with the test route that the examiner takes you on. Learners at Warrington test centre seem to have a relatively good chance of passing. Slightly higher than the national average, Warrington’s pass rate is certainly nothing to be disappointed by. If you’re feeling a little bit underwhelmed, just check your progress with your instructor—there’s always something to be improved upon. What If I Can't Go To Warrington? There are plenty of test centres in Cheshire to choose from. If you’re looking for those closest to Warrington, you can head to Widnes or Northwich. As with your theory test, you’ll get your results as soon as you’ve finished your test. 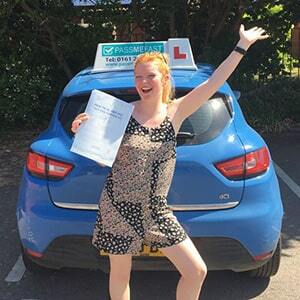 The examiner will tell you their verdict and give you a feedback sheet detailing any driving test faults you made. If you pass your test, you’ll be given your test pass certificate and the option to send off for your new licence. You’ll be at the centre for around 40 minutes and your instructor will usually drive you back afterwards. Failure isn’t something we like to think about, but it happens nonetheless. Whether it’s due to a few bad habits or an unexpected situation on the day of your test, it’s not the end of the world. It’s easy enough to retake your practical—especially when you make use of the feedback sheet given to you by your examiner. PassMeFast can get you booked back in ASAP. Simply give us a ring on 0333 123 4949 or contact us online. When it comes to learning to drive, you need to pick the right learning method. 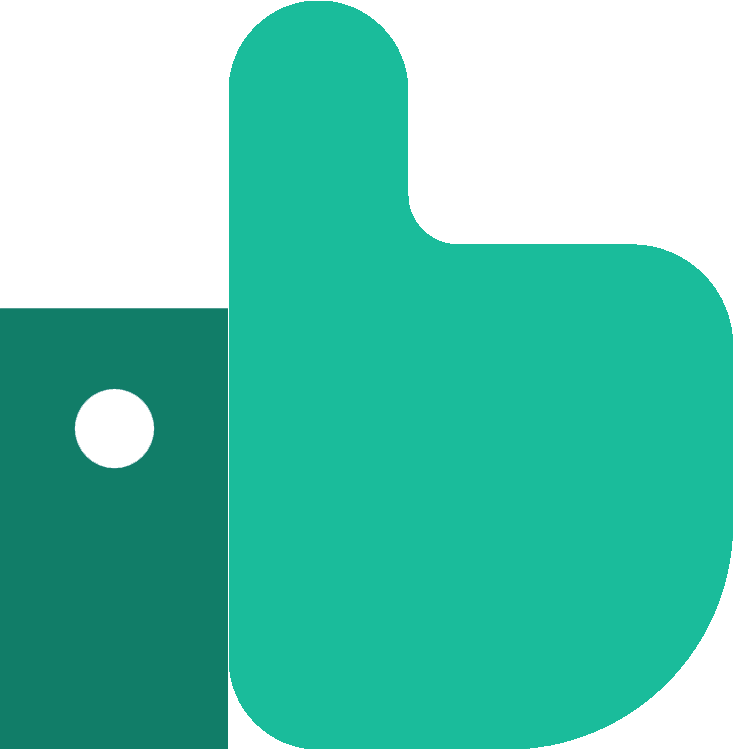 PassMeFast's selection of intensive and semi-intensive courses, for example, is ideal for students who want to learn with experienced instructors and get on the road as soon as possible. And with our fast-track practical tests, you don’t have to wait long! Get on the road quickly with PassMeFast. Check out our course prices and get in touch directly on 0333 123 4949 to get things moving. Alternatively, book a course online yourself. PassMeFast were so helpful from the very beginning. I would definitely recommend booking with this company! I am happy to have passed my test now and feel confident in with driving! I can highly recommend PassMeFast. Every step of the way I had constant contact from them, and my tests and lessons were arranged for me with ease. The instructor that I was assigned was fantastic and I passed my practical on my first attempt. Perfect, thank you! PassMeFast was my last shot. My instructor Norman was absolutely brilliant. He was patient and would make me feel comfortable, even when I felt like I went wrong. Thank you very much!